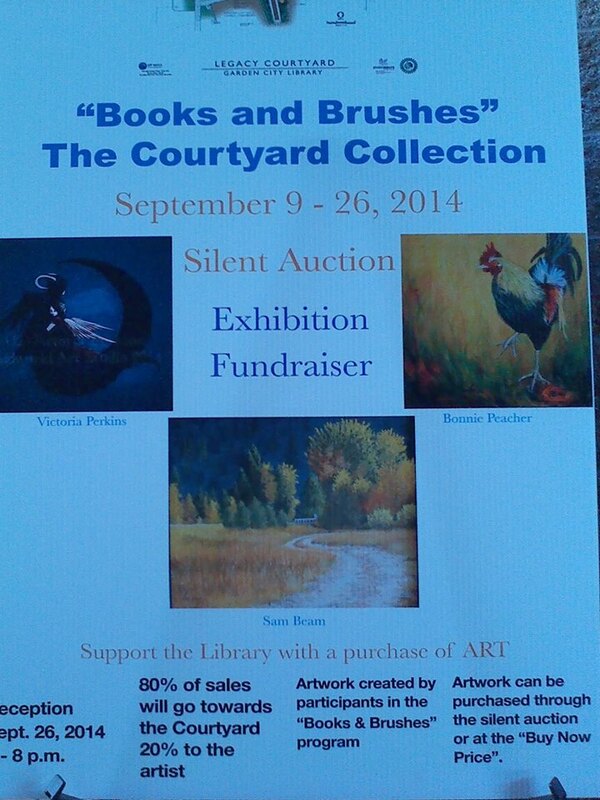 To those who may be interested and live in the same state as I do, some of my art is going to be part of a fundraiser for my local library, where it will be on display and for sale/auction from September 9th – 26th. You can find more info about it on my facebook page. And here’s a bad picture I took of the advertisement for it (they used one of my pieces in it)! This entry was posted in Art! and tagged art, fundraiser, gallery, library, odd, oddworld, victoria perkins. Bookmark the permalink.